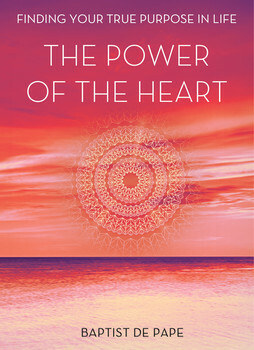 From the director of The Secret comes this unparalleled and life-changing film about the astonishing power and intelligence of your heart. Featuring some of the most inspiring and influential icons of our age including Paulo Coelho, Maya Angelou, Deepak Chopra, Isabel Allende, Deepak Chopra, and Eckhart Tolle, The Power of the Heart – which ties into a book of the same name – presents fascinating evidence that your heart is much more than a physical organ and that it can actually transform your views of money, health, relationships, and success. The Power of the Heart is an experience that will lead you to uncover… and rediscover… the treasure in your chest. An elaboration on the four dimensional world of time and space taking place in dimensionless and timeless Awareness.